J & J Janitorial Services has years of experience stripping, waxing, and polishing floors in a wide variety of facilities and establishments of all sizes in the Chandler AZ area. Our growing success cannot only be attributed to our competitive rates and our high-quality workmanship, but also our commitment to complete customer satisfaction. Why do I need to have my floor stripped? All floors require touch-ups from time to time. 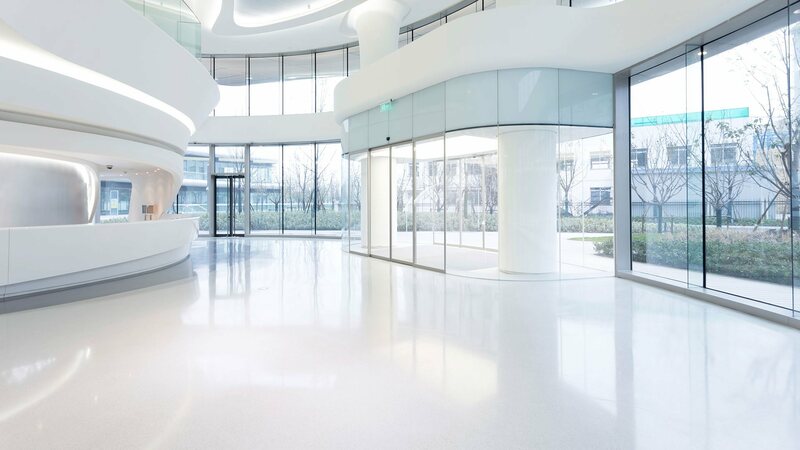 Foot-traffic and spills cause discoloration and blemishes on vinyl, porcelain, ceramic, marble, and linoleum floors. 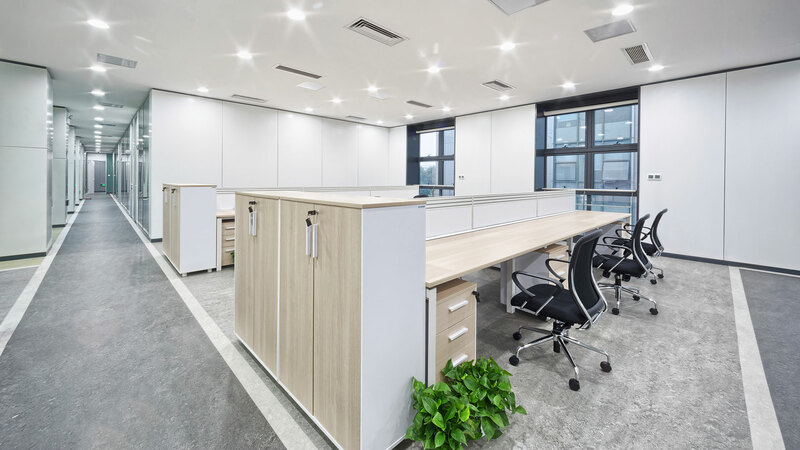 Bringing your businesses floor back to its original, spotless condition will create a welcoming atmosphere for prospective Chandler AZ customers. Can I strip and wax my floor myself? While it is possible to rent a floor stripping machine, keep in mind that heavy duty stripping machines require skill and expertise to maneuver. If not properly operated, a floor stripping machine is capable of leaving black skid marks on your floors and walls. Moreover, solvent-based strippers are flammable and protective clothing and goggles are required when handling strippers. Leave it to us to restore your floor back to its original state of elegance. J & J Janitorial Services has years of experience stripping, waxing, and finishing floors in the Chandler AZ area and always takes all the necessary safety precautions. Should I prepare my floor to be stripped and waxed? No, leave the preparation to us. Here, at J & J Janitorial Services, we know that the secret to a perfect shine lies in the preparation. Before stripping the old finish off your floor, the team at J & J Janitorial Services makes sure that all loose dirt and debris is swept or vacuumed off the premises. What if my floor contains asbestos? The team at J & J Janitorial Services is aware of the guidelines set by the Environmental Protection Agency when it comes to stripping asbestos-containing floors and adheres to these regulations. If your floor has asbestos it is recommended that you only strip your floor once a year. Does the floor need to be dry before I can walk on it? Yes, it is important to allow your floor to dry thoroughly before walking or placing furniture or area rugs on it. To accelerate the drying process, %COMPANY will place fans near the floor. After it is completely dry our team will gladly place your furniture and area rugs back in their desired spots.